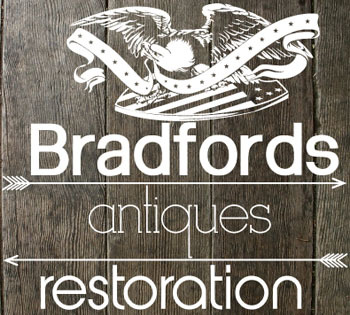 Just as no two pieces of furniture are exactly alike, neither are any two restoration jobs. Our pricing may vary widely depending on the scope, complexity and type of service you require—to give you the most accurate quote for your special item, we need to see it first, either in-person or via photograph. We’re happy to provide free quotes for walk-ins during our regular business hours, or via email at thewoodstripper@gmail.com. Make sure to include the word “Quote” in the header, along with at least one photo and a detailed description of the services you require, and we will strive to reply with a cost estimate within one business day. For other inquiries, feel free to use our contact form here, or to call us at (816) 781-9468. We’re looking forward to hearing from you!